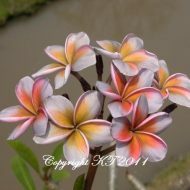 The name for this one says it all! 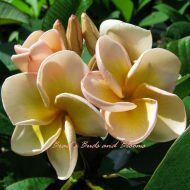 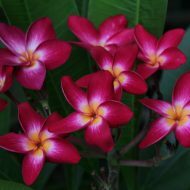 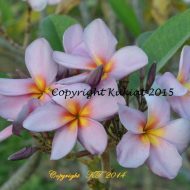 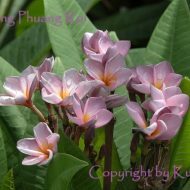 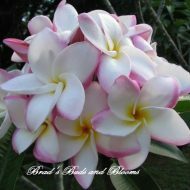 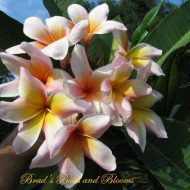 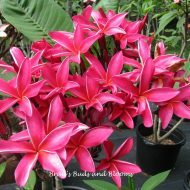 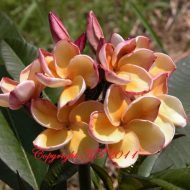 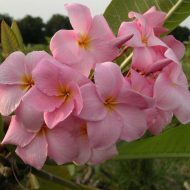 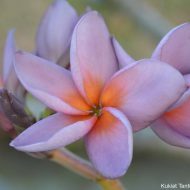 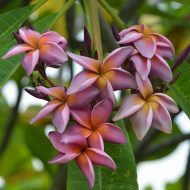 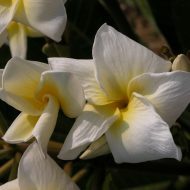 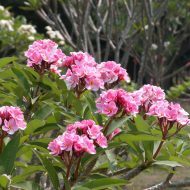 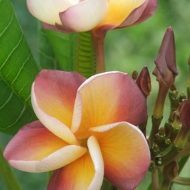 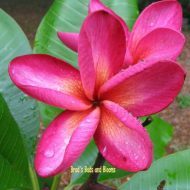 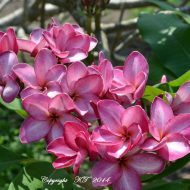 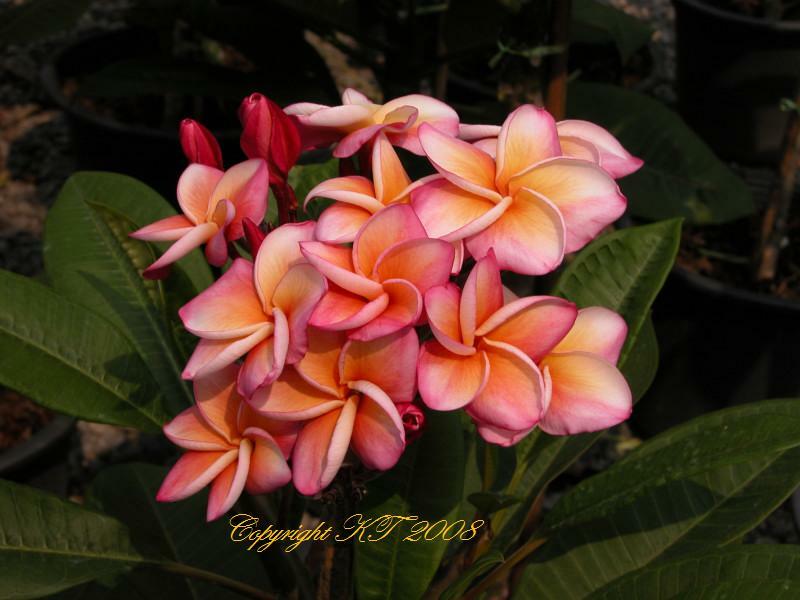 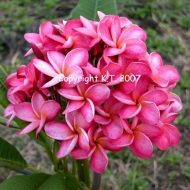 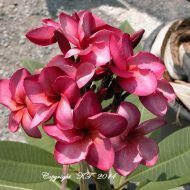 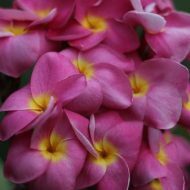 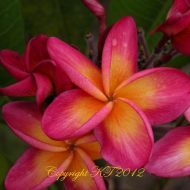 This lovely medium growing tree will produce large bouquets of rainbow colored blooms with a lovely sweet fragrance. 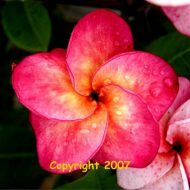 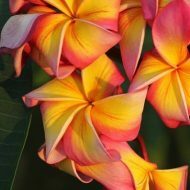 The colors do not appear in strict bands but rather seems to melt into one another in a collage of red, gold, orange, pink, and light yellow. 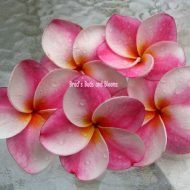 Flowers average 3.5″ wide and make a truly spectacular display! 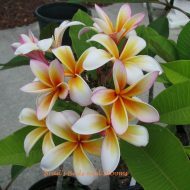 Rooted cuttings– not grafted—13-16″ tall from the soil line.